Prophets Of Rage, the collective featuring members of Rage Against The Machine, Public Enemy and Cypress Hill, has announced a full US tour. The Make America Rage Again Tour kicks off on the 19th of July in Cleveland, OH, winding up in Chula Vista, CA in October. A portion of the proceeds from every show will be donated to a local homeless charity. The crew, which features Tom Morello, Tim Commerford and Brad Wilk of Rage Against The Machine, Chuck D and DJ Lord of Public Enemy and B-Real of Cypress Hill, recently played sold out shows at LA’s Whisky A Go Go, The Hollywood Palladium and Warsaw Ballroom in Brooklyn. Say the band: “We can no longer stand on the sidelines of history. Dangerous times demand dangerous songs. 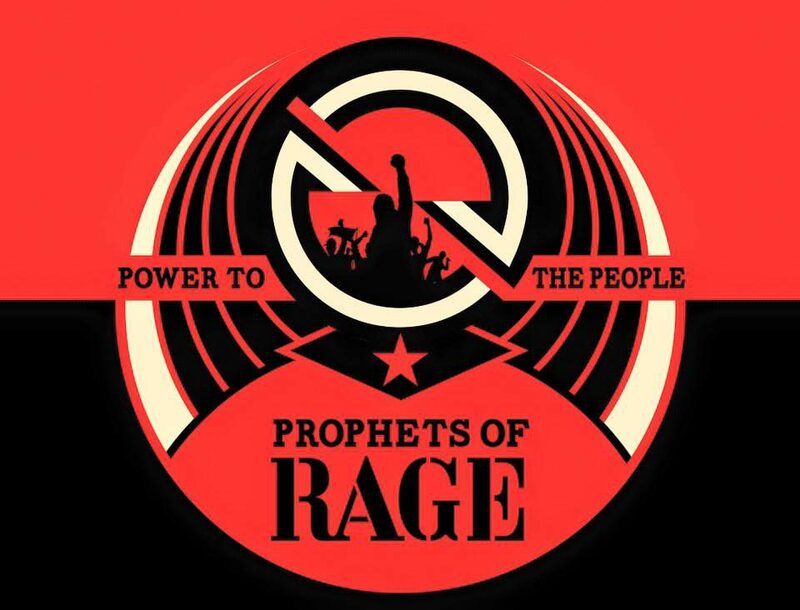 Tickets for the tour go on sale on Friday the 10th of June and will be available via prophetsofrage.com.